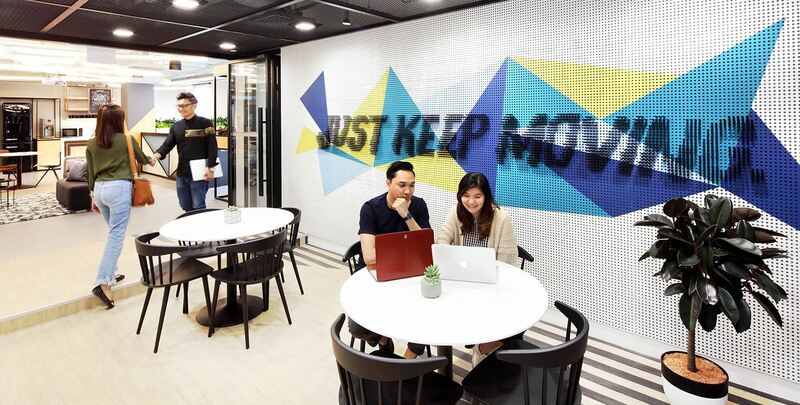 You can find JustCo coworking office spaces across the Asia-Pacific’s major cities. Built on the power of connectivity, the JustCo community connects businesses from Singapore to Sydney. If you sign up for a JustDesk Unlimited, JustDesk Dedicated and JustStudio membership, you will have access to overseas centres. Find the nearest JustCo centre and book a tour today.